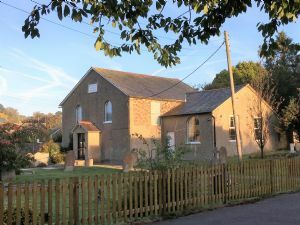 Welcome to the website of Brabourne Baptist Church. We are a group of people with a passion for Jesus, a passion for the people of Brabourne and Smeeth and a passion for enjoying life together! We are based on Plain Road, Brabourne Lees at the very heart of the village. A really warm welcome will await you at our Sunday morning service and at any of our other church events or groups.